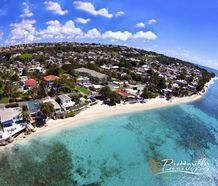 This is one of the most recently developed and arguably one of the very best in luxury beachfront villas available on Barbados' Platinum Coast. 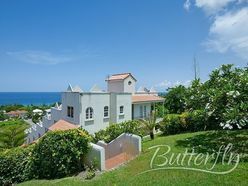 Sitting on an elevated position in Prospect Bay, St. James, this newly constructed six bedroomed, five and a half bathroom luxury villa is simply stunning. 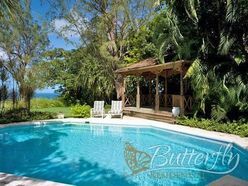 Offering over 9,200 square feet of living space, this villa is truly elegant with a sleek, luxurious ambiance highlighted by the highest quality Italian fixtures and fittings and gorgeous white marble tiles throughout.